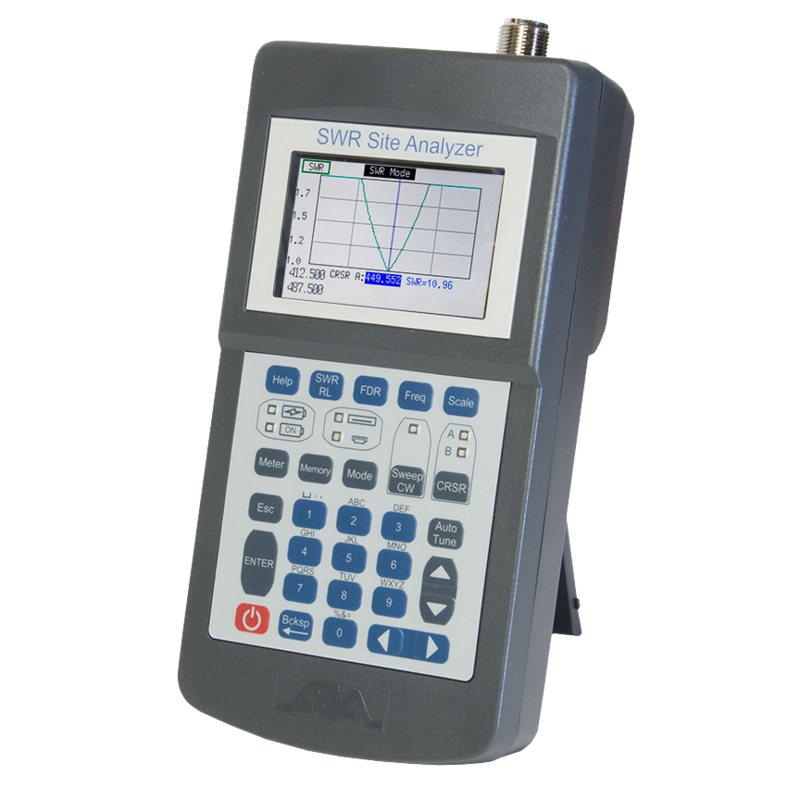 TDR| SWR | VNA | Products from AEA Technology, Inc.
Click a product below to view our different models of time domain reflectometers, vector network analyzers or SWR and return loss meters. 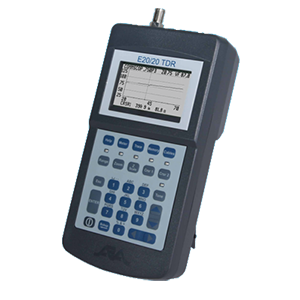 Cable Measurements: Distance, Fault Types, Distance to Faults, Impedance Readings, and Loop Resistance. 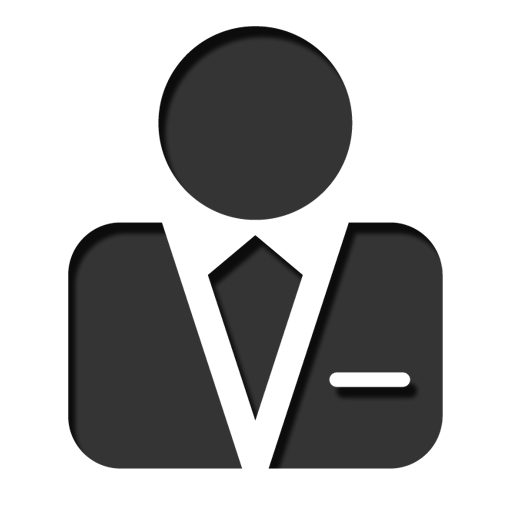 Other Applications: Moisture content in soil or wood. Tank level liquid measurement. Movement detection in rock or soil. 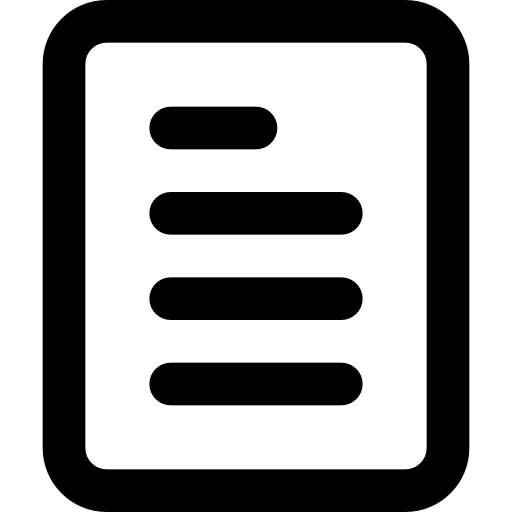 Measurements Include: SWR, RL, Impedance, Reactance, Resistance, Phase Angle, Log Loss or Linear Loss between antennas. 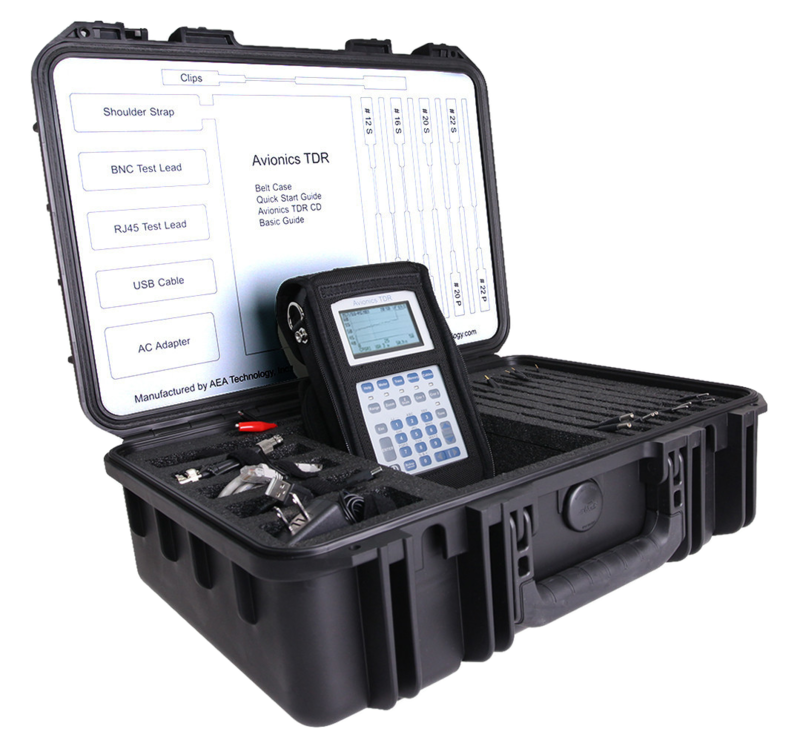 The Avionics TDR and TDR Avionics Kit are designed specifically for testing and fault location on aircraft wiring. Both models have been upgraded to include military grade RF shielding and explosion proof TDRs. The Step TDR is ideal for troubleshooting all types of coax, twisted pairs, single-wires in a harness, and aircraft power cables. 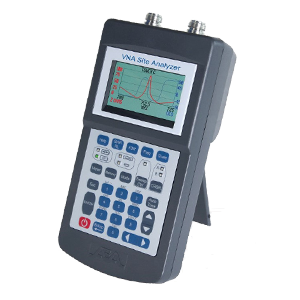 Whether you need cable or antenna testing, coil tuning or a fault finder, we've got a product that will get you taken care of and solve your cable problems.